I don’t say this to impress, it’s just a statement of fact. And with my favorite shows either off the air or in reruns, I’m reading more than usual lately. In addition to a never-ending pile of virtual books on my kindle, I also read WIPs for a few writer friends. One in particular keeps me fairly busy. Writing is mostly a solitary, sometimes lonely pursuit, so when I see an opportunity to encourage a writer within my circle of writerly friends, I will typically jump at the chance if time allows. Which is why when I saw Lynn Rush’s Facebook status update about the upcoming debut of her new book Wasteland, I immediately sent her a message offering to read and review it. Did I know what the book was about? Did I even know what genre it was? Another two hundred and fifty years in solitary confinement might be worth the sacrifice if it meant spending five minutes alone with the beauty moving on the dance floor to this strange music. What is this book about? Vampires? Space aliens? What have I gotten myself in to? I set the book down, immediately regretting that I had offered to review it. Whatever this genre was, it wasn’t the kind of book I typically read, and regardless of my personal feelings towards a writer, I’m not about to write a positive review if I don’t like the book. But a promise is a promise, so the next day I began reading it again. I’m so glad I did. Within minutes I was hooked. I still was unclear what the book was about, but that was a big part of its appeal. The author could have told her readers who and what the characters were. Instead she choses to show us. Wasteland is the story of demons and guardians; of good versus evil; of forced obligation and loyalty versus loyalty freely given and motivated by love. David Sadler is a half-demon bound to his demonic master by a blood contract. After 250 years of confinement, he must capture his next Mark: a fifteen-year old girl he knows nothing about. But as he learns more about the girl, he realizes she may be the key to freedom from his demonic enslavement. Standing in the way of capturing his Mark is Rebeka Abbot–the girl’s beautiful Guardian. David and Rebeka are inexplicably drawn to one another, but not only is their intense chemistry horribly ill-fated–she being pure and good and he literally housing pure evil in his heart–giving in to his attraction to Rebeka will cost him what’s left of his human soul. Wasteland is classified in the genre of Paranormal Romance. Would I pick up this book in a bookstore? Never in a million years. But as I told Lynn, even though the genre isn’t something I typically read, a good story is a good story. This is a fast paced, often steamy storyline with great characters and all the elements of a great work of fiction: Sacrifice, Trust, Hope, Humility and Redemption. Lynn is currently at work on Wasteland 2, and I can honestly say I’m looking forward to reading it with great anticipation. 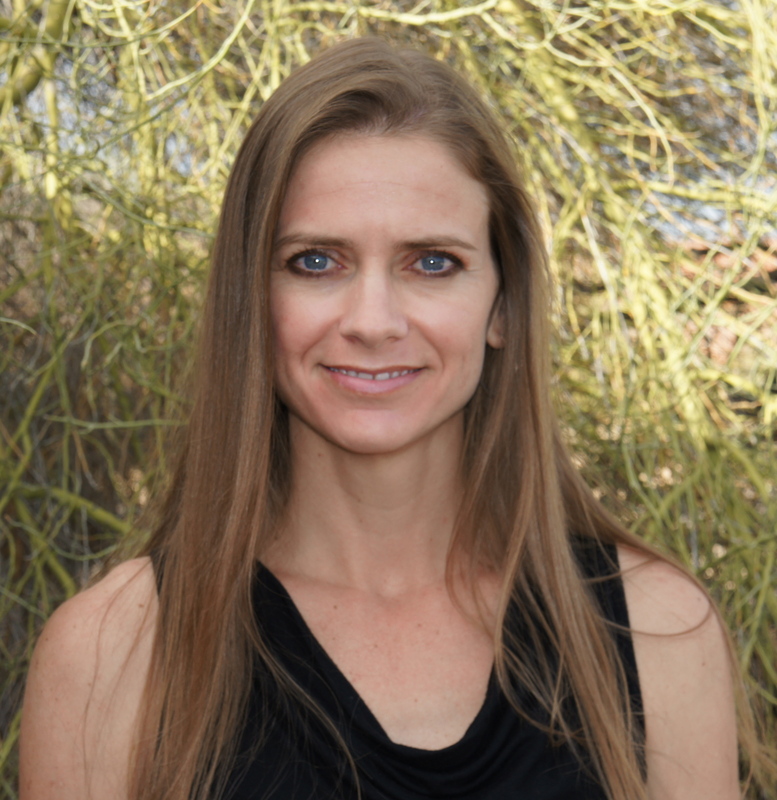 For more information about Wasteland and its author, visit Lynn over at Catch the Rush. 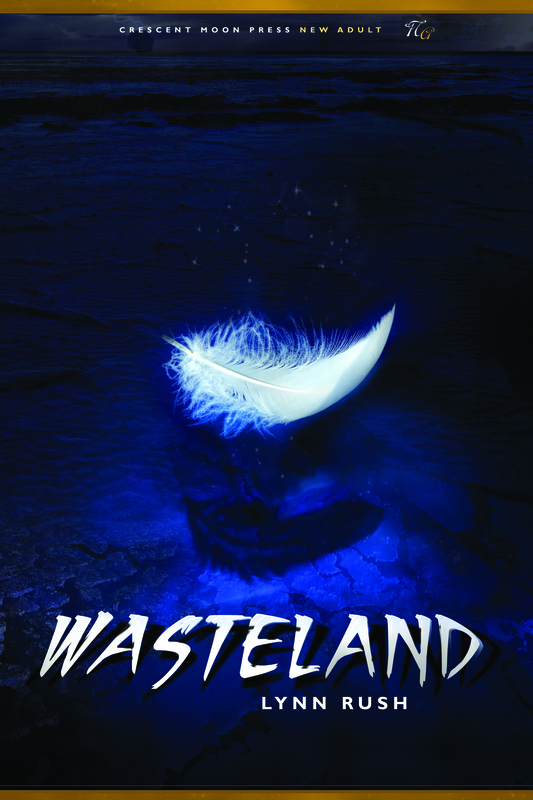 You can also order Wasteland on Amazon in paperback or on kindle. Thank you so much, Kat. This means so much to me. I appreciate you taking the time to review Wasteland!! And I’m super glad you liked it!!! Thanks for letting me read it, Lynn. Can’t wait for the sequel. Hey there, Val! I think you would really like this book. Great story and well written. Hi, Valerie. Thanks for putting Wasteland on your TBR list. I hope you enjoy it!! Have a great day! I’ve SO gotta read this book! I do like the paranormal romances, a habit I don’t even want to break. So I’m adding this one to my list of books to read. Thanks for the review, I might have missed this one without it. Demons give me nightmares. While I value your opinion, Katdish, I think I’ll be skipping this one, though I may tell people I know who like that genre that my friend Katdish likes Wasteland by Lynn Rush. Hi, Helen. Yes. Demons are not for everyone. That’s for sure. Thanks for spreading the word about Wasteland, though. That means a lot to me!